Posted on 5th December 2016 at 3:05 pm. Welcome to our newly-designed IT Clear website! We are excited to be launching this new platform, redesigned to bring you the very best and latest deals from ITC Sales, our online shop specialising in cheap laptops, computers, servers and other IT peripherals. Straight away you’ll probably notice that our home page is absolutely packed with up-to-date special offers. Our offers from ITC Sales are updated daily, so you can be confident that you’re seeing the latest discounts all in one place. This is the whole purpose of IT Clear – to provide immediate access to all the best prices on some amazing lines. This is a great benefit whether you consider yourself a beginner or an expert when it comes to PCs, laptops and other gadgets. At ITC Sales there is simply so much to choose from, you may not be sure where to begin. We narrow down the selection to only the very latest discounts and exclusive offers, so you can be confident these deals really are some of the best you’ll be able to find online. Our prices are highly competitive whether you opt for brand new products or our refurbished, cancelled order or ex-display units. Our refurbished models are not second-hand, since the vast majority have never been used, but they may not be sealed in their original packaging, for example. As a result, you can enjoy significantly discounted prices on a range of high-quality products from leading manufacturers. For almost all of our products we offer warranties for your peace of mind, either from ourselves or the original manufacturer. The deals featured on IT Clear include products from across all the many different ranges featuring on the main ITC Sales site. 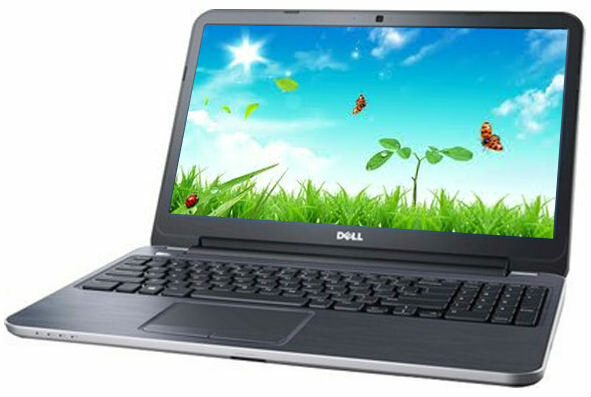 These include top manufacturers such as Dell, our main supplier and partner. We stock a vast array of Dell laptops and desktop computers from the Latitude, Precision, Vostro and Optiplex ranges among others. On top of these, we have some great prices on monitors, parts, accessories and even software including the latest editions of Microsoft Office and Windows. In short, we have everything you need to get yourself set up with a new computer system at a fraction of what you might pay elsewhere. Take a look at some of the latest deals in each of our sections, and enjoy the discounts!